7 In. Light Yellow Plastic Plates - 15 Ct.
9 In. 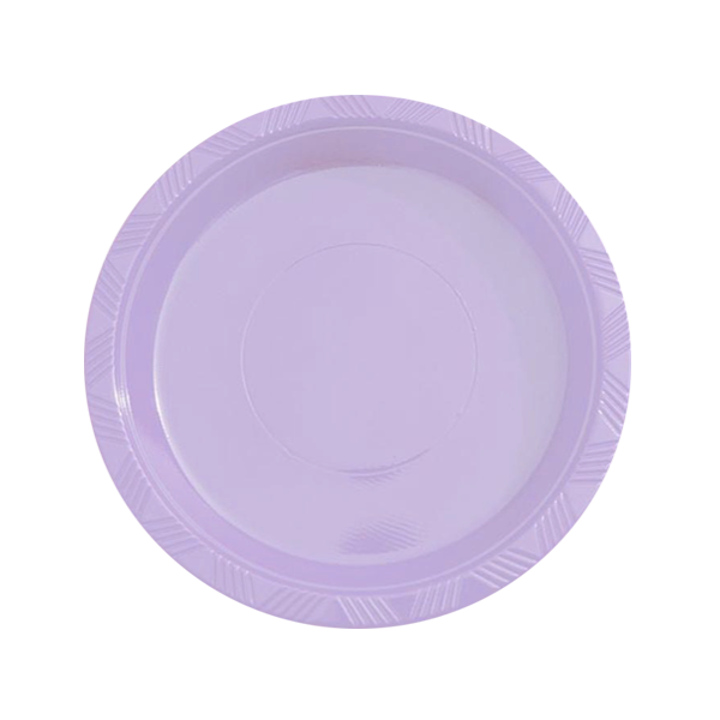 Lavender Plastic Plates - 8 Ct.